NVIDIA wants to put a 65-inch gaming display on your desk! PC gaming today makes the leap to a giant screen, with NVIDIA’s introduction of big format gaming displays, or BFGDs™. 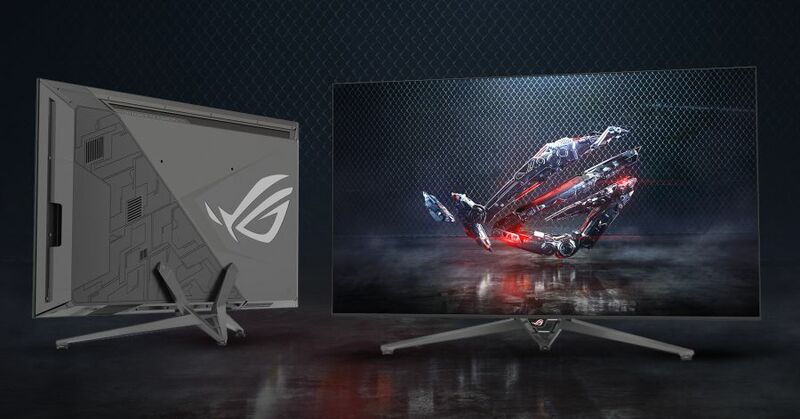 Created in conjunction with NVIDIA hardware partners Acer, ASUS and HP, BFGDs integrate a high-end 65-inch, 4K 120Hz HDR display with NVIDIA® G-SYNC® technology together with NVIDIA SHIELD™, the world’s most advanced streaming device. The combination delivers a buttery-smooth gaming experience and your favorite media streaming applications — all on a giant screen.